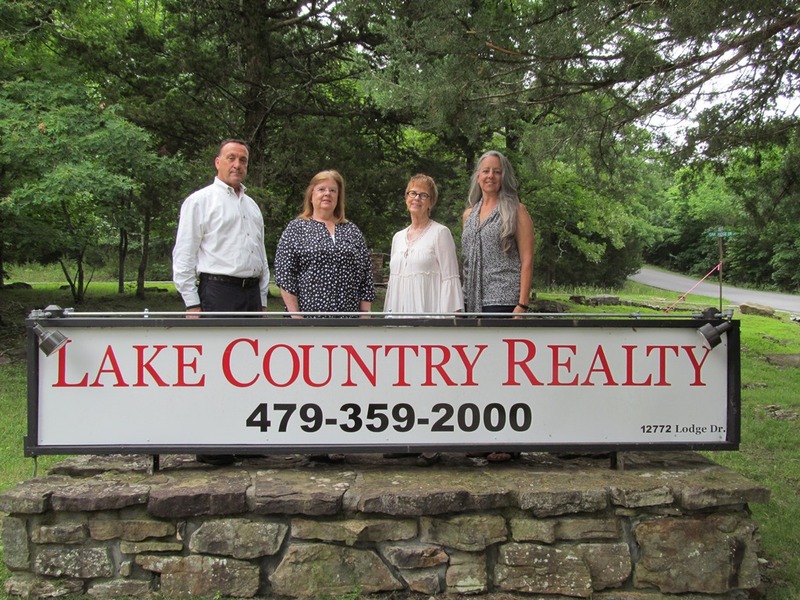 1601 Jenks CT, Pea Ridge, AR.| MLS# 1100641 | Garfield Beaver Lakefront and Resort Homes for Sale and Northwest Arkansas homes representing buyers and home sellers for all of your real estate needs. Free MLS property search. 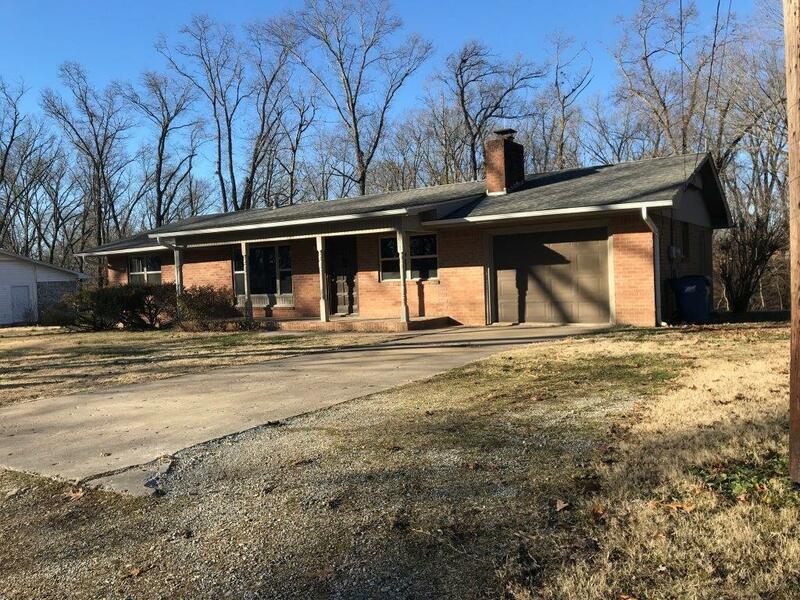 Pea Ridge schools, 3BR/1.5BA, 1-car garage, 1/2 acre lot. Refinished hardwood floors. Huge deck off the back. New appliances, new cabinets, and remodeled bathroom. Dead end street.